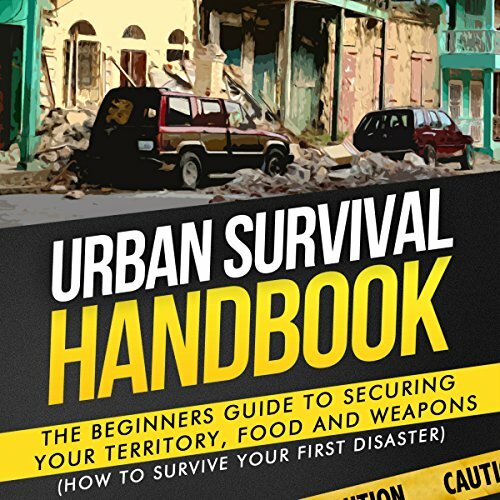 Showing results by author "Urban Survival Handbook"
In any disaster, food is of upmost importance when it comes to survival. 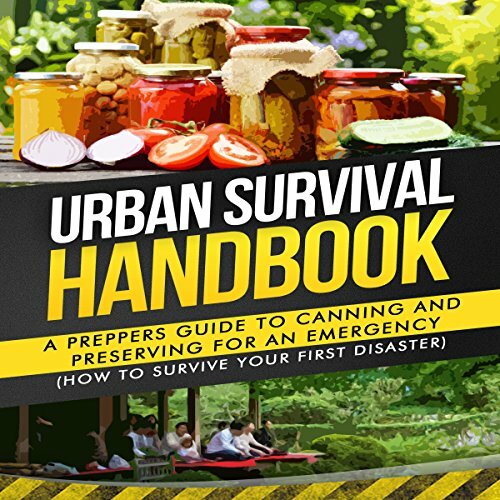 Whether if all of the nearby supermarkets have vanished or you are stranded - protecting food and preserving supplies is crucial. Knowing how to pressurize, seal, and protect jars and various containers will prolong the expiration of the item stored inside. Keep your food fresh and eat well. Enjoy the tasty recipes we have included as well such as our carrots and tomatoes. Many people want to be prepared in case of an emergency. When disaster strikes, don't be left standing clueless. 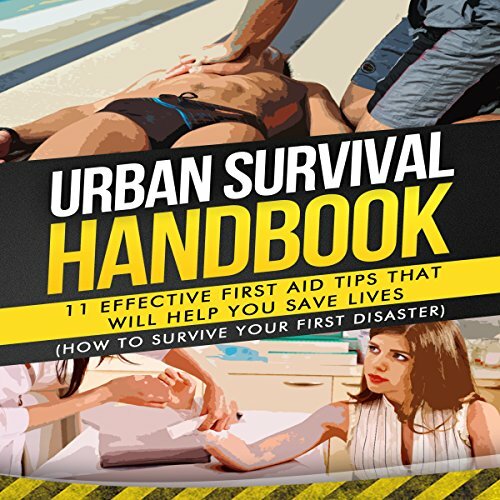 The Urban Survival Handbook is your comprehensive series of survival strategy tips and guides. 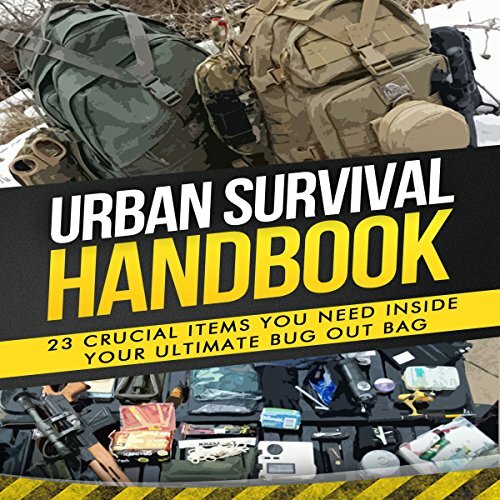 When it comes to survival you'll need to protect not only yourself, but also property and loved ones around you. Preserving and replenishing is essential to getting out alive. Make sure you know exactly how to handle any disaster situation, otherwise the results may be fatal. A zombie apocalypse may seem like a fantasy right now. But what happens when an outbreak hits? Will you be prepared? 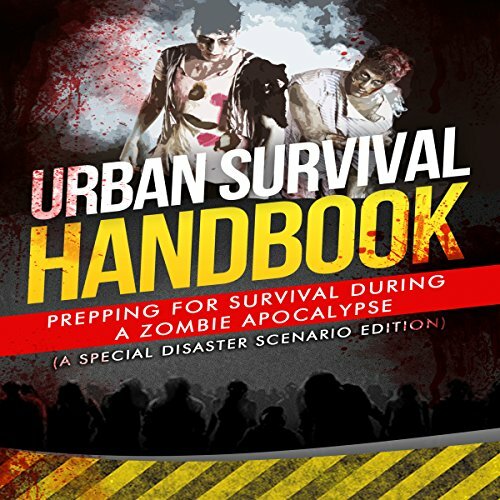 The zombie apocalypse is a disaster few believe will truly ever occur despite how it has captured the popular imagination. The Center for Disease Control and the Pentagon have developed zombie apocalypse scenarios. If these powerhouses of the American government can take the apocalypse seriously, so can you.